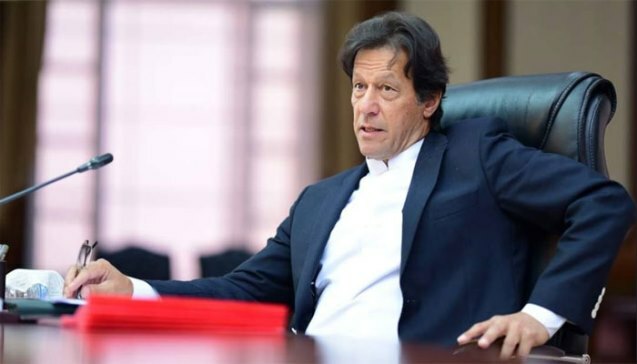 ISLAMABAD: Prime Minister Imran Khan on Sunday ordered the Sindh and Punjab governments work together to retrieve two teenage girls who were allegedly kidnapped, forced to convert from Hinduism to Islam before being married to Muslim men and reportedly have been moved to Rahim Yar Khan from Ghotki. Separately, India’s Minister for External Affairs Sushma Swaraj tweeted that she has asked the Indian high commissioner in Pakistan to give her a report on the matter. Yesterday, after the case created much uproar on social media, Chaudhry had said the government has taken notice of reports of the alleged forced conversion and underage marriages of the two girls in Ghotki.